Microsoft showed off their upcoming Windows 10 operating system, due sometime mid to late 2015. 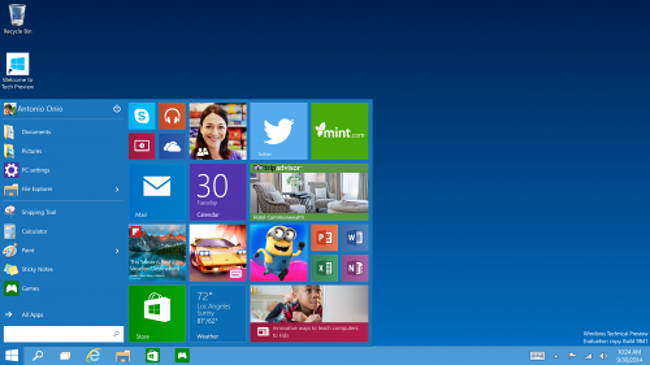 The return of the Start menu, and better compatibility with 2-in-1 devices were some of the many features announced. For more, check out Geek Squad UK’s Meet Windows 10 article.